YouTube Stopped Promoting Misleading Videos, That’s because YouTube is promising to stop the promoting so many sensationalistic videos that revolve around the scientifically proven falsehoods and other suspect information, such as the conspiracy theories revolving around the US government’s involvement in the 9/11 attacks that destroyed World Trade Center in New York. 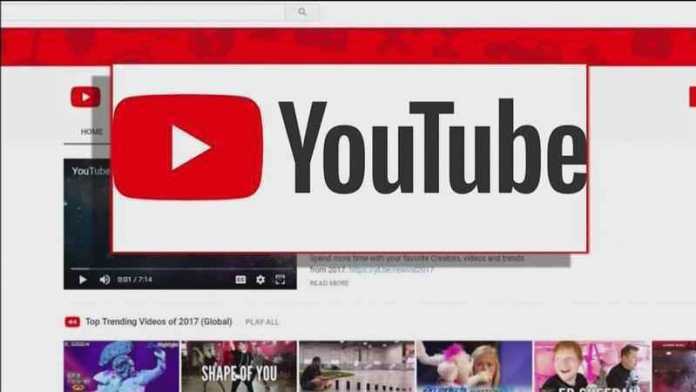 YouTube, part of Google, announced its de-emphasis on misleading videos Friday. It’s the latest example of a widely used digital service trying to stop the spread of misinformation as lawmakers scrutinize the role that technology companies play in distributing potentially toxic propaganda. Both Facebook and Twitter are trying to take similar steps. The Youtube Stopped Promoting misleading videos even after they are phased out from its recommendation list.